After checking out the M35 AXIS yesterday I though I'd post another picture of the now discontinued Stagea. 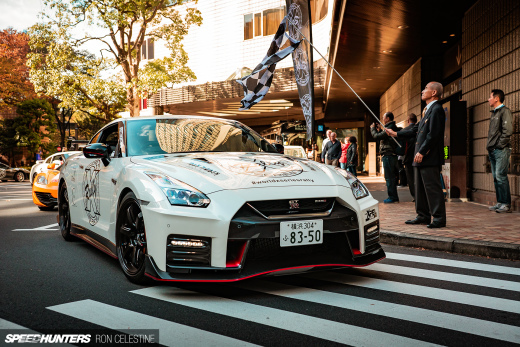 This is Nismo's own demo car wearing their S-tune aero kit and 5-spoke cast Nismo wheels. An S1 ECU boosts power from the VQ under the hood and a more thrilling sound is achieved via the free-flowing exhaust system. The car can still be see at the Nismo Omori Factory. 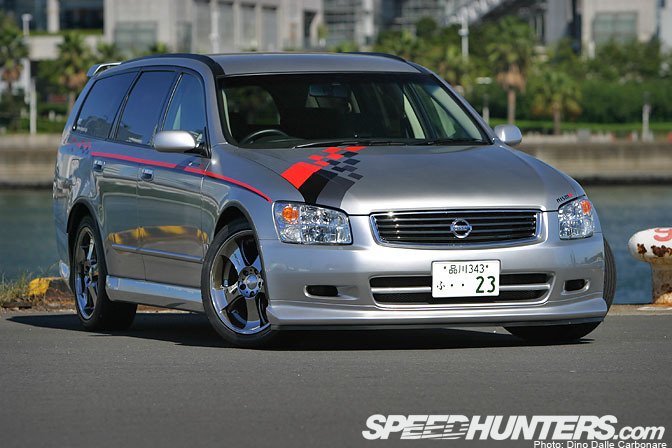 I love the Nismo M35 Stagea. Hell I just love Stagea in general. 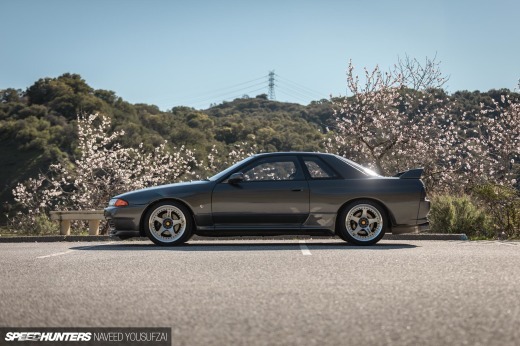 It's sad Nissan won't even try to make a successor for it. OMG! I think I just fell in love!